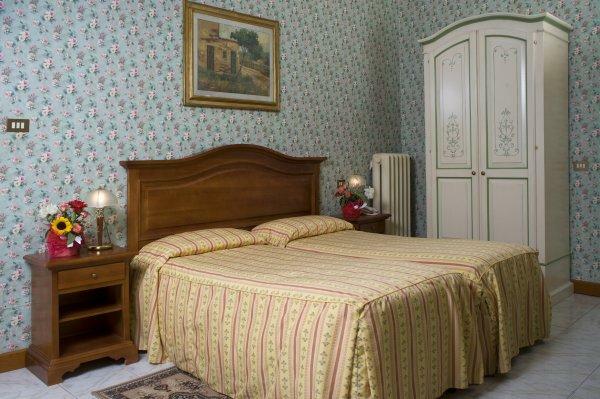 Cosy and confortable Hotel 3 stars, family run, in the heart of Florence. 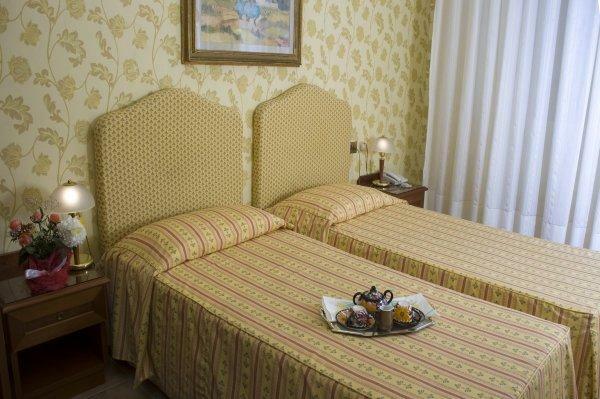 Situated near the railway station Santa Maria Novella, close to the Palace of Congress, the Exhibition Center of Fortezza da Basso and to all the most important Florentine Museums and Monuments. All rooms have an en-suite bathroom with hairdryer, direct -line telephone, TV satellite, safety box, mini-bar,wi-fi free and air conditioning. Garage facilities. 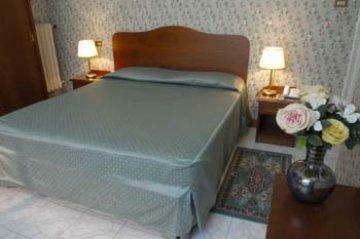 Cosy and confortable Hotel 3 stars, family run, in the heart of Florence. 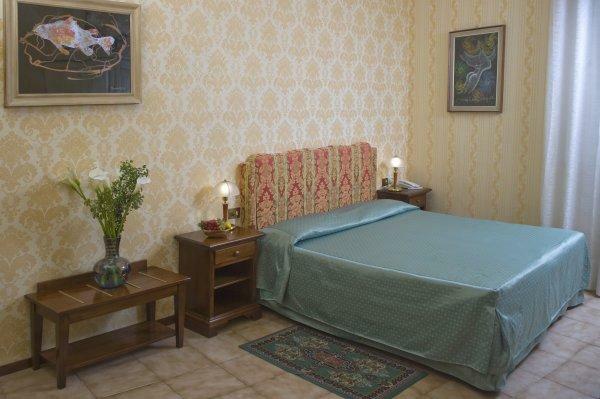 Situated near the railway station Santa Maria Novella, close to the Palace of Congress, the Exhibition Center of Fortezza da Basso and to all the most important Florentine Museums and Monuments. All rooms have an en-suite bathroom with hairdryer, direct -line telephone, TV satellite, safety box, mini-bar,wi-fi free and air conditioning.